The Lagos State government has tasked participants in Ready Set Work to be punctual throughout the programme. This advice was given through the Special Adviser on Education to the Governor, Obafela Bank-Olemoh on Tuesday. Mr Bank-Olemoh was addressing the 2018 cohort of the employability and entrepreneurship training programme at a sensitisation workshop held at the Lagos State University (LASU), Ojo. EduCeleb.com recalls that Ready Set Work was launched through the Office of the Special Adviser on Education in 2016. The programme is in line with Governor Akinwumi Ambode’s commitment to ensuring that every student that graduates from any tertiary institution in Lagos State is prepared for the world of work as an employer of labour or a value-adding employee. Final year students would be put through a 13-week intensive Entrepreneurship and Employability training programme set aside by the state government. Upon completion, participants would be put on paid internship in partner companies while those whose business ideas are deemed best are given seed funds. Bank-Olemoh told the students to count themselves lucky as there was no other state in Nigeria where such an initiative was in operation. He also stated 5000 final year students from across eight tertiary institutions in the state would be participating in 2018. That is in addition to twenty thousand students in their penultimate year. 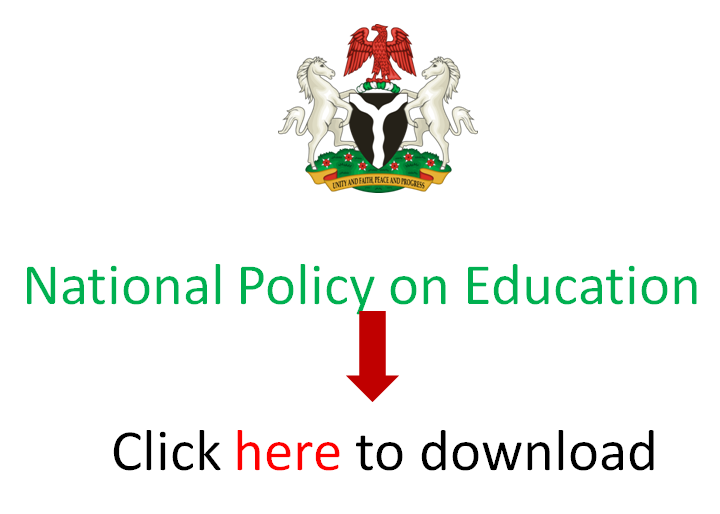 EduCeleb.com had earlier reported of the addition of additional tertiary institutions to the programme. In the report, we stated that the state government had included students of Caleb University, Imota; Yaba College of Technology, Yaba; and the Federal College of Education Technical, Akoka among the beneficiaries in the 2018 edition. It had earlier added the University of Lagos in 2017. At inception, only students in state-owned tertiary institutions participated. Participants in the RSW are required to go through an online academy prior to the commencement of the 13 week training. Bank-Olemoh noted that final year students who hadn’t done the online training have to do so for six weeks prior to the physical programme this year. The online academy applies to students in their penultimate year too ahead of the 2019 edition. Upon the completion of the training, 2000 internship placement would be made available to successful participants. “Ready Set Work will run for 13weeks on Saturdays only. Students are expected to be seated by 8.45am. “There are 2000 internship placements available this year. To qualify, a student must come for at least 11 out of the 13 weeks. “No excuses will be permitted for lateness this year. Once you come late, you will be marked absent,” he said. The Vice Chancellor of LASU, Professor Olanrewaju Fagbohun led other dignitaries on the university management to grace the occasion.